About six weeks ago, I took Arya for a hike in Groton State Park. We were out for about an hour and a half having a lovely time. I stopped on a bridge and thought wow, that waterfall is lovely, overrun with spring melt. I took a careful step to the middle of the bridge, had Arya sit, took out my iPhone, and took a picture. I’m not sure what happened next. It just slipped out of my fingers, bounced, and then vanished. I stared at the edge of the bridge for a couple of seconds, and then clambered down the bank. Arya sat patiently by the side of the stream but as I perched on slick, mossy rocks and fished around in the stream with my hand, I thought, this is how those news stories start. The stream was running high, it was rocky, and there was no one for miles. So we left my phone there, somewhere, and headed to the Verizon store, where I handed over my credit card and got a new phone. Mostly, it’s been fine. I bought a cheapo wallet case at Walmart for $2, which has been doing its job, but I am going to need something more substantial. I’d like this case to have a little more personality than my last iPhone case, which was a verrrry basic black Incipio slide-on case. It basically looked like a slightly thicker iPhone. 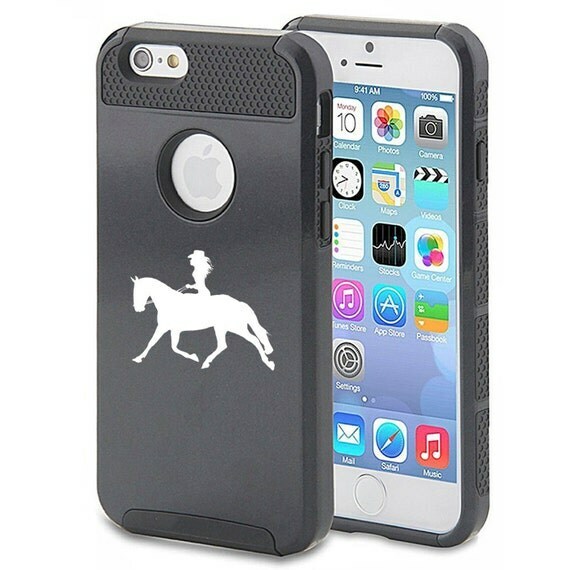 Ideally, I’d like a horsey-themed iPhone case. I’ve looked around and found some possible candidates, but nothing is jumping out at me. My first stop was DappleBay, but it looks like they discontinued their iPhone cases. Boooooo. I emailed them in hopes that there was some back stock, but never got a response. Double booooooooo. Then, I headed to Etsy. They ranged from the meh. 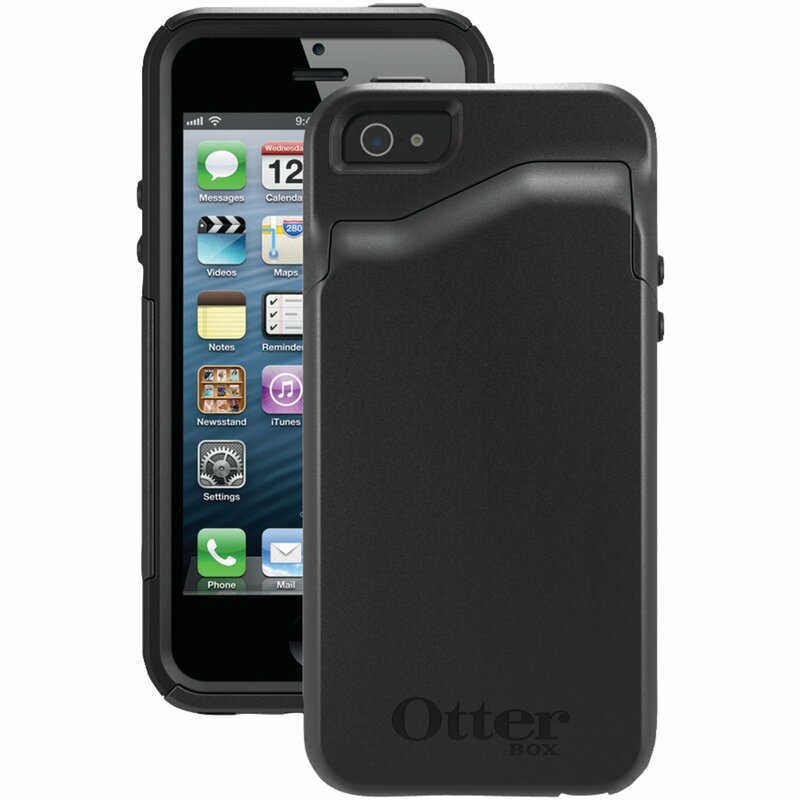 I’m also considering just a basic case, like the OtterBox Commuter with wallet, and then adding a sticker to the outside. Help me, internets. 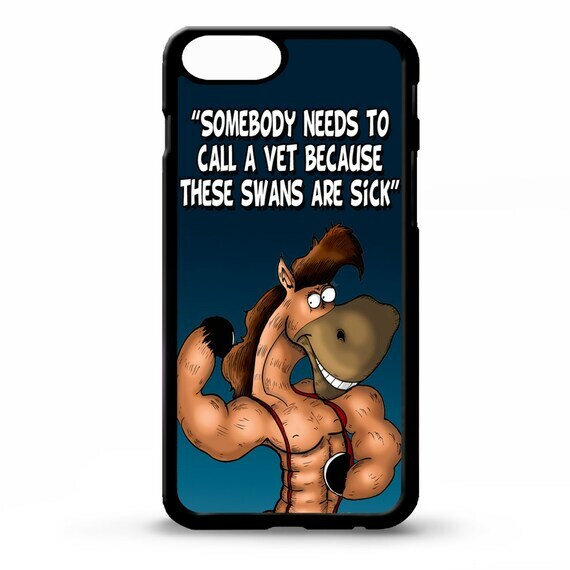 Do you have a horse-themed phone cover? Do you like it? Is there one you’ve always coveted? I went through this search late last year (well not the drop the phone in the stream part) and ended up getting a kay's case off amazon and getting a monogram from relatively stable to put on it. I ordered a custom case from zazzle first and it was a horrible disaster, so I wouldn't recommend that! I actually like the first one. I don't have an iPhone, just an Android, so I can't really help you, but I just decorate the plain case it came with. It has a clear case so I little drawings underneath, but stickers and other decorations can work too for someone artistically inclined. Sorry I can't help much! I hope you find one you like, and sorry you lost your phone! I just slapped my phone into an otterbox (the newest ones are much slimmer, like the commuter you posted) and called it a day. I think a monogram would be cute – but I get overwhelmed with choices so I prefer to keep it simple. I have a Vineyard Vines cover, because I'm a super prep. No help there, sorry! I just got a blinged to the max zebra print case and I have never been more in love with something before. So I would probably take that blinged out real zebra. Love me some bling! 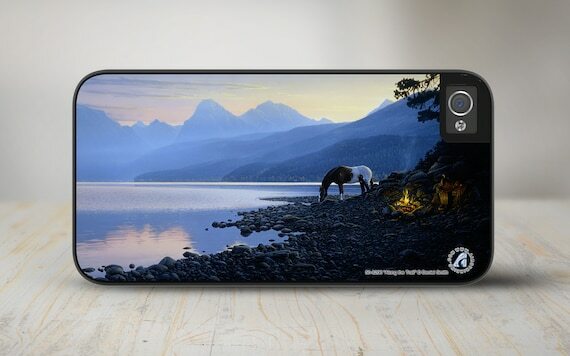 I just got a new phone today and I think I'm leaning toward ordering a custom case with an uploaded photo of Tucker from snapfish or shutterfly. I went the cheap route and got a custom photo case from CVS last time, I may just do that again. Worked fine. while both of those have an enormous number of things already, they also each have a “your photo here” option, which is what I'd do!